There may be other tai chi classes available statewide. 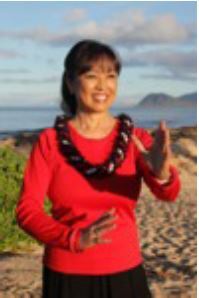 This list is composed of currently certified Tai Chi for Health Institute (TCHI) instructors. This list will be constantly updated and is not to be considered the only quality tai chi available. However those listed here have undergone the certification process as recognized by the CDC as evidence based. Tai chi modules available include TCA/FP (Tai Chi for Arthritis/Fall Prevention and others certified by the TCHI.